We all love video games. They're fun, they kill time and allow us to relax and have a great time. But, there are some trends that exist that interfere with our ability to relax and just enjoy a game. Here are eight trends that are as annoying as they are common. 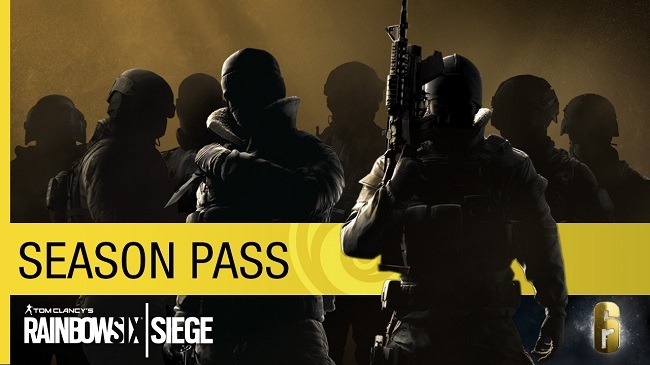 Season Passes, in theory, sound like a great idea. They offer a discount on a bunch of future DLC that's planned on being released for the game you're looking into buying. However, all they're really doing is trying to get more money out of you up front, usually before the game is released or reviews have come out. So, you're basing your decision on forking over extra cash for additional content on the idea that the game is as good as the hype is making it out to be. Never base a purchase purely on the hype.